Welcome to MoonShadow Grove website, a producer of premier organic California olive oil. 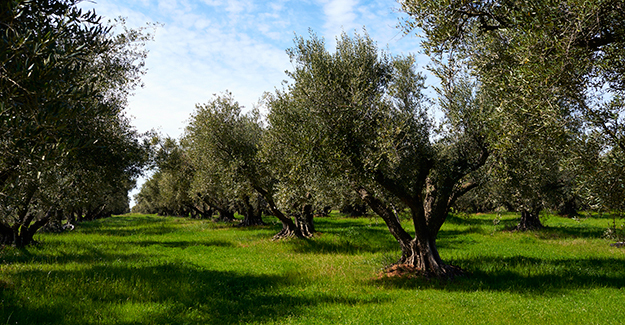 Sustainably and organically grown olives produce our award winning, fresh, extra virgin olive oils. Our oils are available as single varietal and blends. These oils stand alone as unique dipping oils, enhance vegetables and salads, add depth and robust flavor to pasta, chicken, fish, and meat as well as providing a tasty substitute for butter or oil in baked goods. Our beautifully designed bottles and gift boxes make a unique and tasteful presentation on the table or as healthy gifts. Fresh olive oil is the best olive oil!